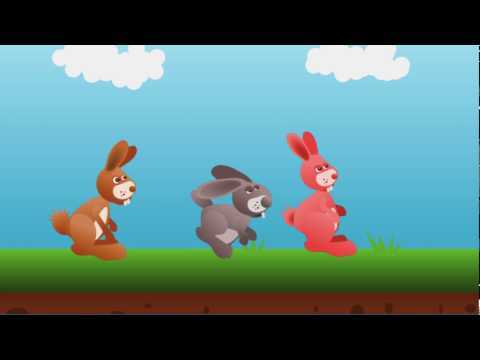 Three delightful fun easter bunny rabbit sprites are ready for inclusion in your next 2D game. Fully animated with idle, run and jump animations. Ideal for side-scrolling endless runner or platform games.